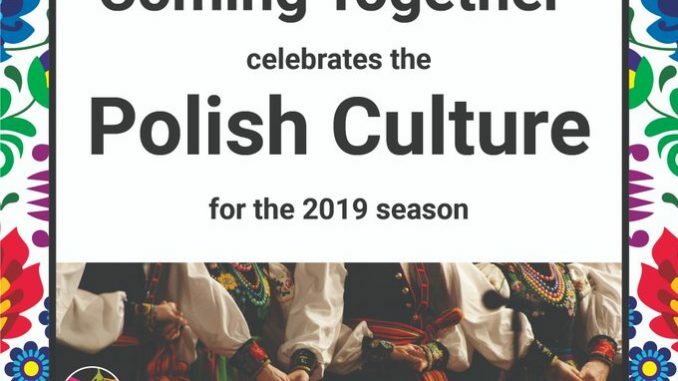 Popular ABC7 Chicago News Anchor Alan Krashesky, will emcee the opening ceremony of “Coming Together,” a multi-faceted program designed to spotlight a different culture every year, with 2019 being a celebration of Polish culture coinciding with the 2018 centennial of Poland’s independence and also marking 30 years since the collapse of communism in Poland. Considered a top reporter who covers major domestic and international stories, Krashesky is also a recipient of the Heritage Media Award from the Polish American Congress. The opening ceremony is scheduled for Sunday, January 27, 1 p.m., at Niles West High School, 5701 Oakton St., Skokie. Free and open to the public, festivities will feature Polish art, music, theatre, and food to whet attendees’ appetites for programs that will follow over the next four months. Visit the program website for a complete schedule and details. Supported by libraries and other institutions in the northeastern Illinois communities of Skokie, Niles, Morton Grove, and Lincolnwood, which are among the most diverse communities in the country, Coming Together is marking its tenth year of celebrating the multitude of cultures that call these communities home. Past cultures that have been celebrated by “Coming Together” include Asian Indian, Filipino, Assyrian, Greek, Korean, Chinese, Latino/Hispanics, and last year Muslim American. Among the featured events this year will be a special visit and book discussion by author William Kowalski on Monday, March 18, 7 p.m., at the Niles-Maine District Library, 6960 W. Oakton St., Skokie. 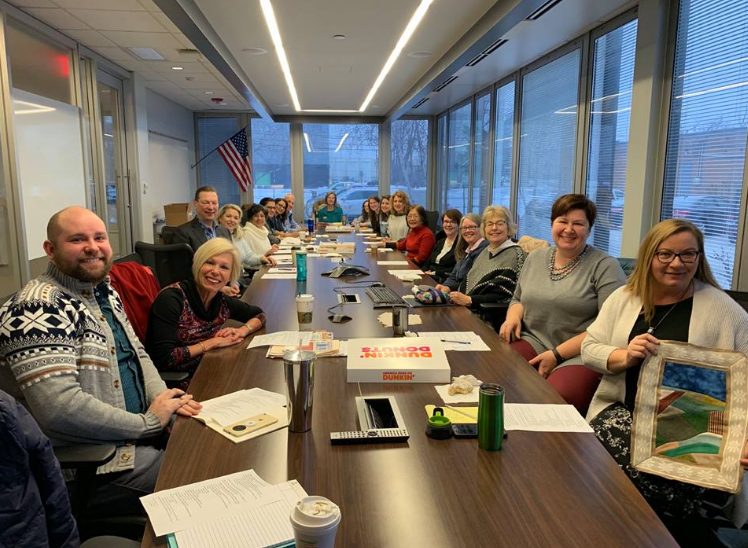 “Coming Together” planning meeting. PALA Treasurer Bernadetta Koryciarz 2nd from right.